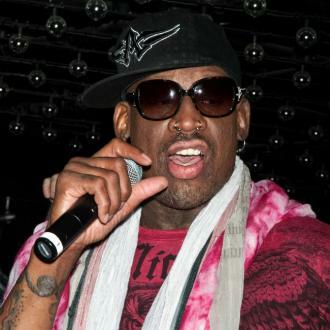 Dennis Rodman has checked into rehab to get help for his alcohol problem ''before it's too late''. 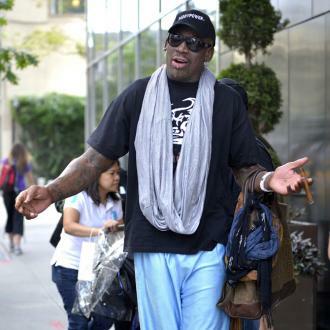 Dennis Rodman has checked into rehab. 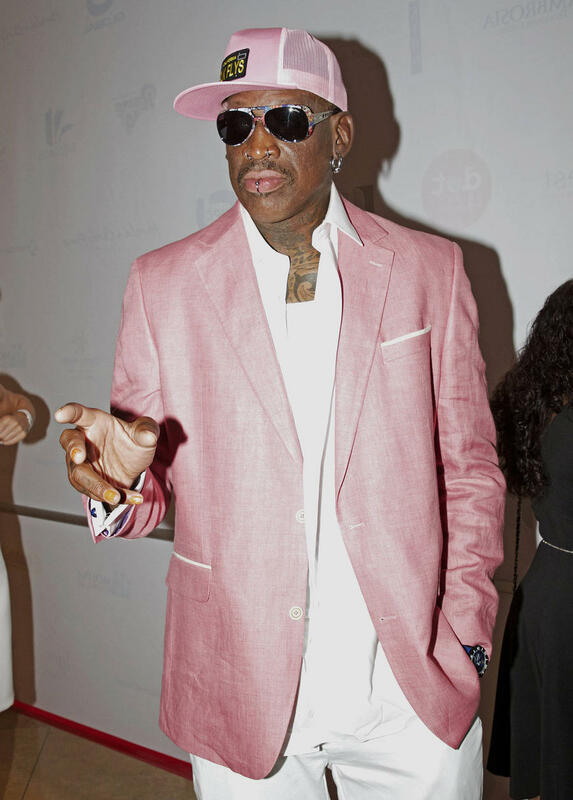 The 56-year-old former basketball star has agreed to receive treatment for his alcohol problem ''before it's too late'' after he was arrested for driving under the influence (DUI) in Newport Beach, California, over the weekend. The agent added he is ''very proud and supportive'' of his client and asked for ''prayers and support at this time'' from his fans. Dennis was arrested on Saturday (13.01.18) after he was pulled over by the police and taken to a nearby police station after failing field sobriety and breathalyser tests. The former sportsman blew over .08 the legal limit and stayed in jail for seven hours until police thought he was sober enough to be released. The ex-Chicago Bulls star's agent admitted Dennis - who went to rehab in 2014 - has ''struggled openly with alcoholism the past 17 years'' and has recently been going through some ''major personal issues''. He also confirmed after Dennis' arrest he was urging his client to return to rehab. In 2000, Dennis pleaded guilty to a DUI following a December 1999 arrest and had to attend a three-month alcohol programme and pay around $2,000 in fines. 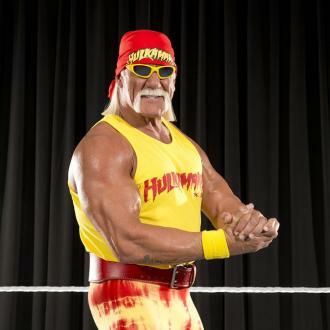 He previously endured a stint in rehab in 2014, and two years later he was charged with hit-and-run , driving across a dividing section and without a valid license, as well as giving police false information following a wrong-way related crash on a California freeway.